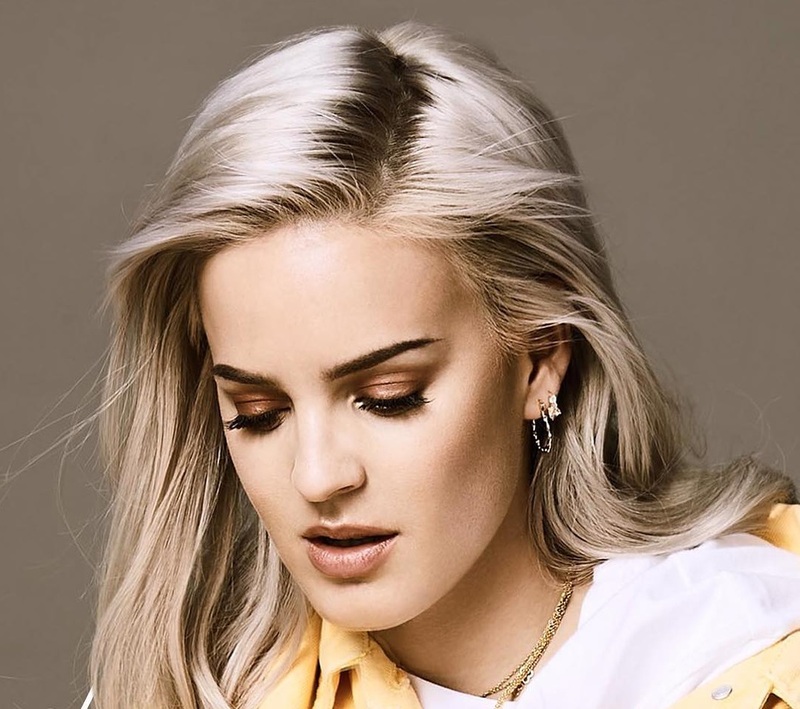 Anne-Marie has premiered the music video for her new single online. 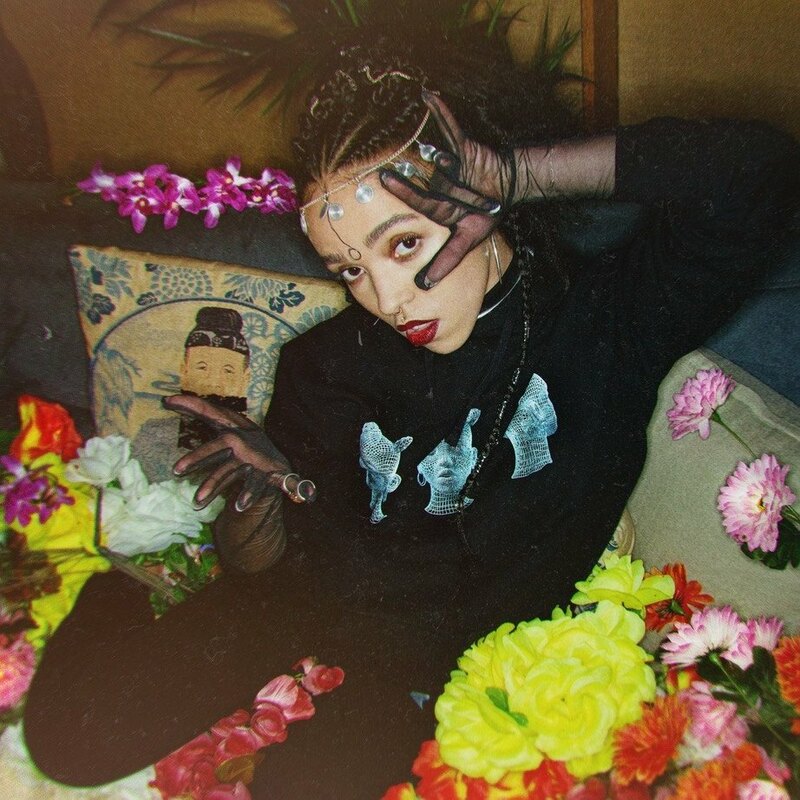 The Hannah Lux Davis-directed clip for “2002” was posted to the British singer/songwriter’s YouTube channel on Tuesday (May 08, 2018). 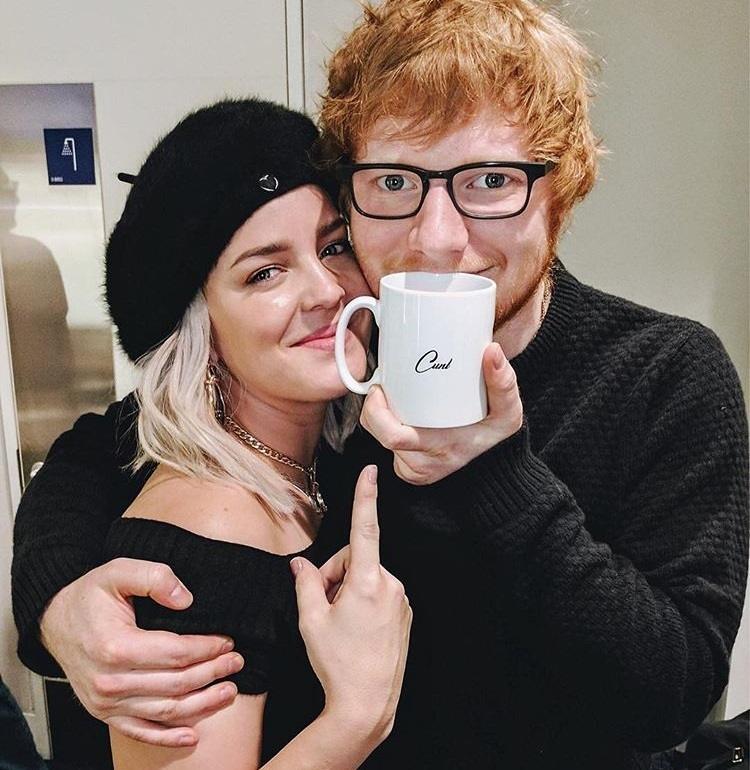 The track was co-written by fellow recording artists Julia Michaels and Ed Sheeran alongside Steve Mac (Ella Henderson, Louisa Johnson) and Benny Blanco (Jessie Ware, Gwen Stefani). Anne-Marie’s debut album “Speak Your Mind” – featuring previous singles “Friends,” “Then,” “Heavy,” “Ciao Adios” and “Alarm” – is now available via iTunes and all other digital streaming outlets. 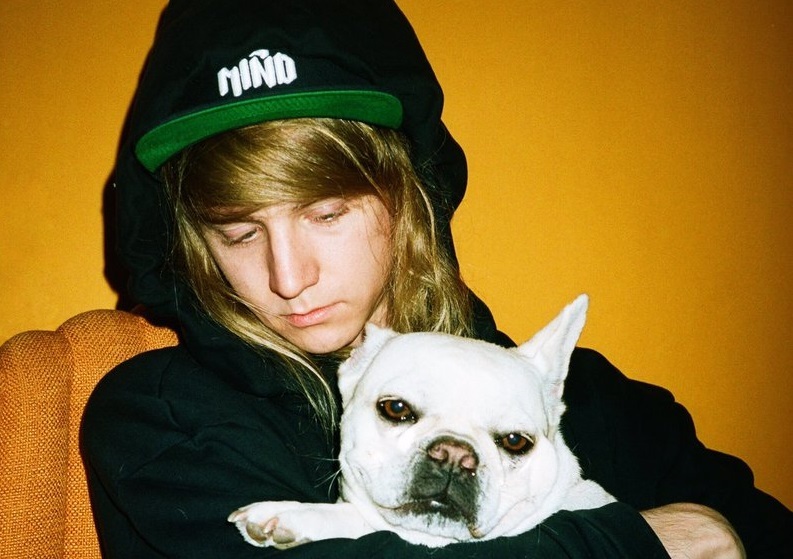 Watch the music video for “2002” below. American rapper and television personality Belcalis Almanzar, professionally known as Cardi B, has unwrapped the tracklisting for her debut album. 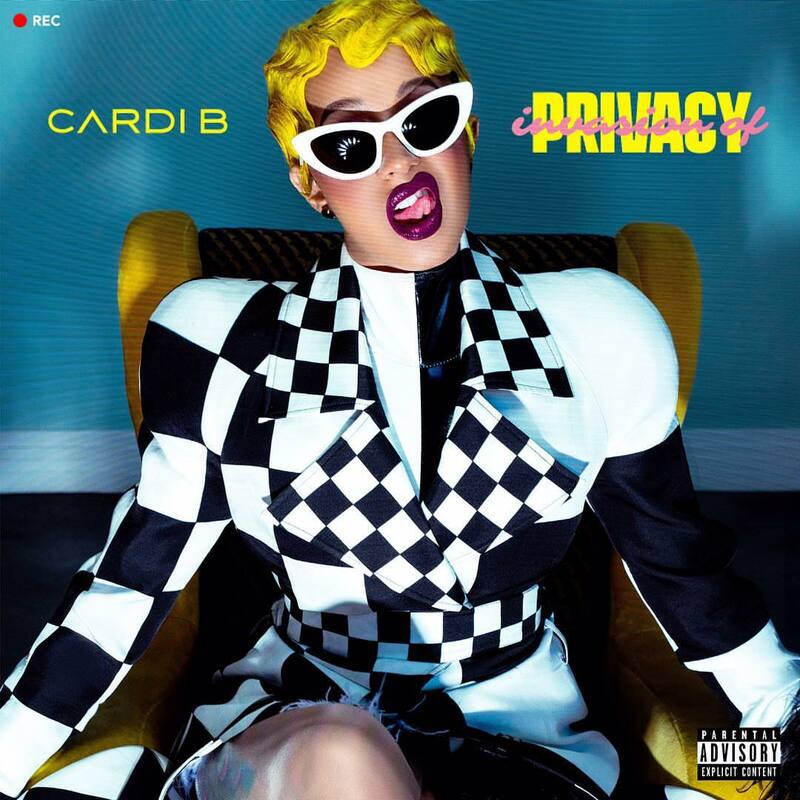 “Invasion of Privacy” – featuring singles “Bodak Yellow,” “Bartier Cardi” and “Be Careful” – will arrive on April 6 via Warner Music Group / Atlantic Records. 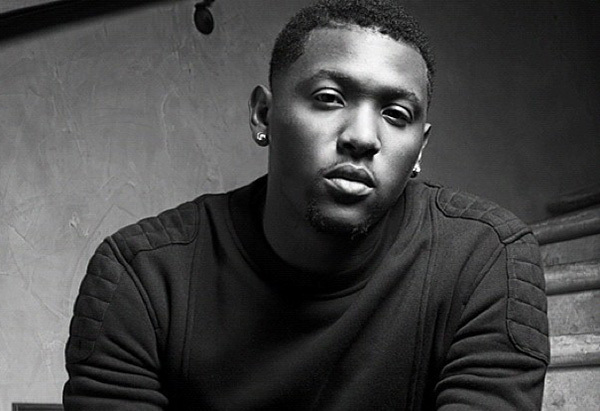 Current promotional single “Drip” – which was collectively produced by Cassius Jay and Nonstop Da Hitman – is now available via iTunes, Apple Music, Amazon, Google Play, Tidal and all other digital streaming platforms. 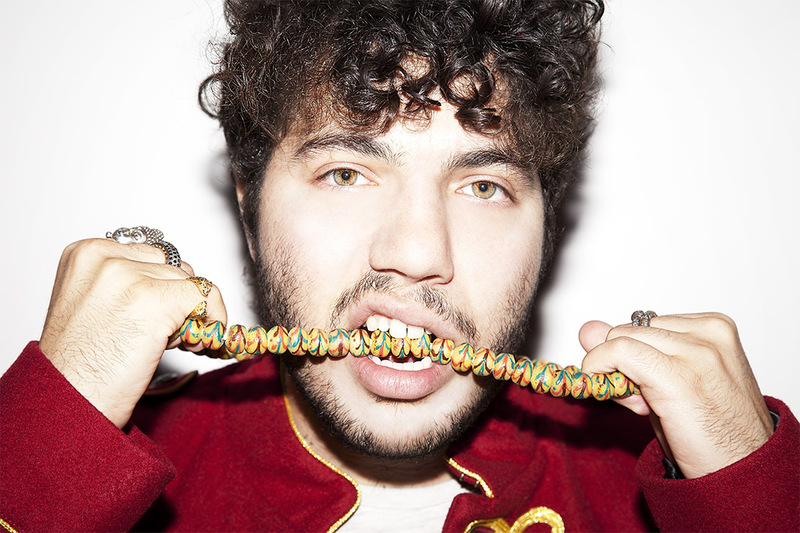 The highly-anticipated project delivers further productions and songwriting contributions from Benny Blanco, Ali Tamposi, Vinylz, Sarah Hudson, Frank Dukes, Nija Charles, Scribz Riley, Justin Tranter, Needlz, Andrew Watt, Murda Beatz, J. White, 30 Roc, Cheeze Beatz, and Boi-1da. See the tracklisting for “Invasion of Privacy” below. 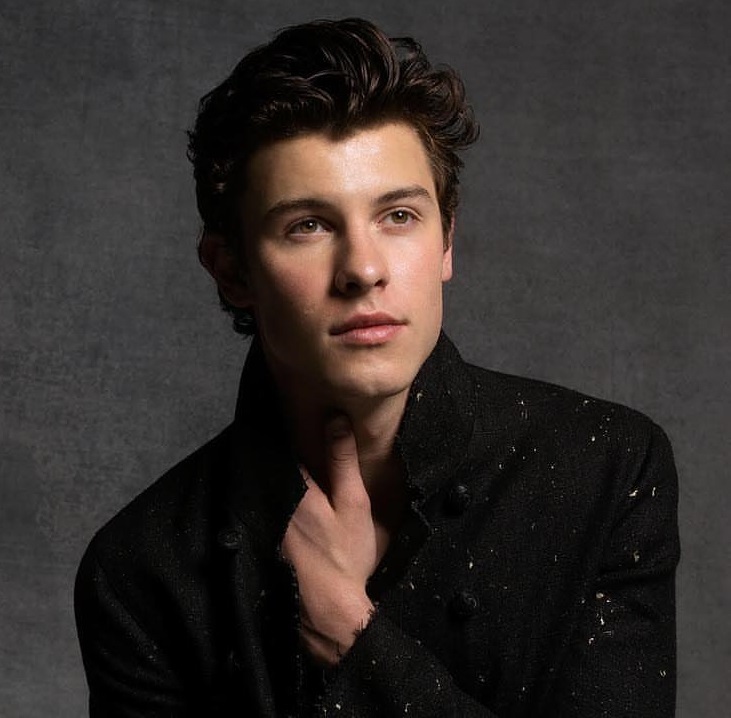 Canadian singer/songwriter Shawn Mendes has released a new single online. “Lost in Japan” – which was co-written by Scott Harris and produced by Teddy Geiger, Nate Mercereau and Louis Bell – is now available via iTunes, Apple Music, Amazon, Google Play, Tidal and all other digital streaming platforms. As mentioned in earlier posts, Mendes’ upcoming third studio collection – featuring previous promotional single “In My Blood” – is scheduled to arrive later this year via Universal Music Group / Island Records. 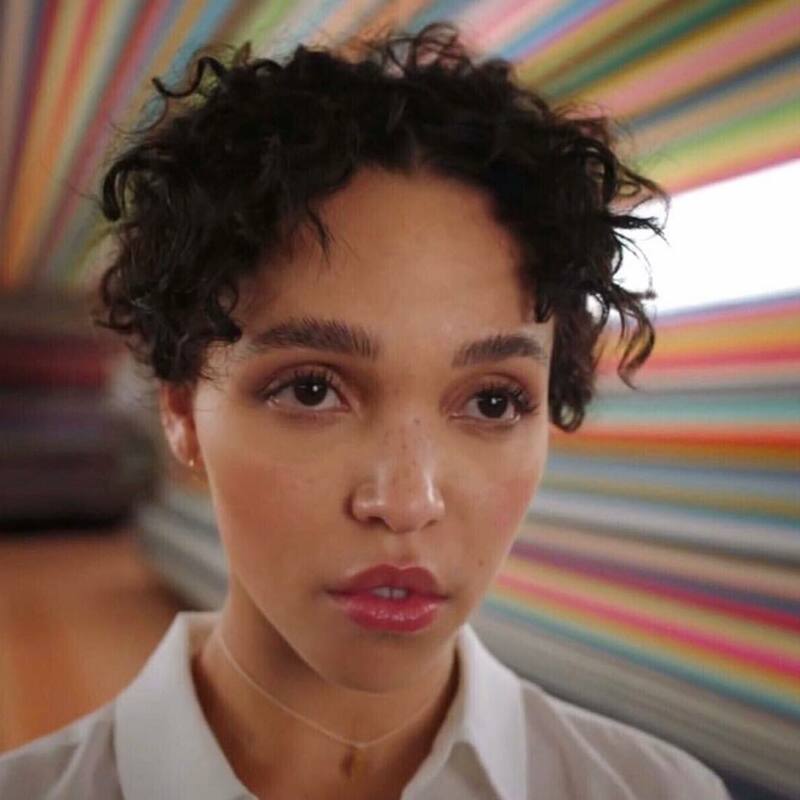 The follow-up to 2016’s “Illuminate” reportedly boasts additional alliances with Benny Blanco (FKA twigs, Kacy Hill), Frank Dukes (Kanye West, Frank Ocean), Julian Bunetta (Niall Horan, Harry Styles), Ryan Tedder (Leona Lewis, Charlie Puth) and Zach Skelton (Camila Cabello, X Ambassadors).